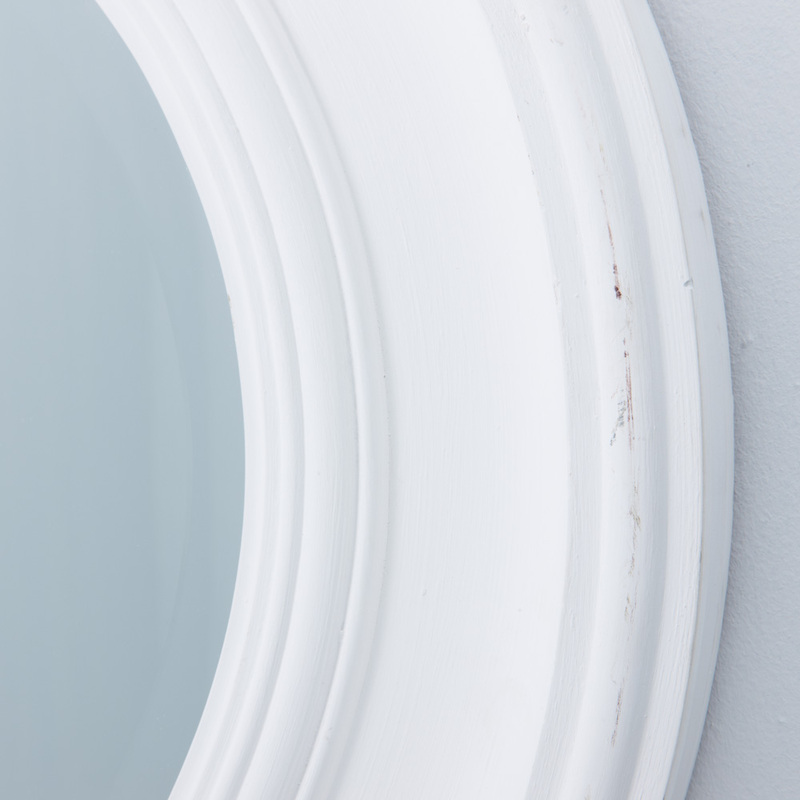 Classic yet modern, minimal yet detailed. 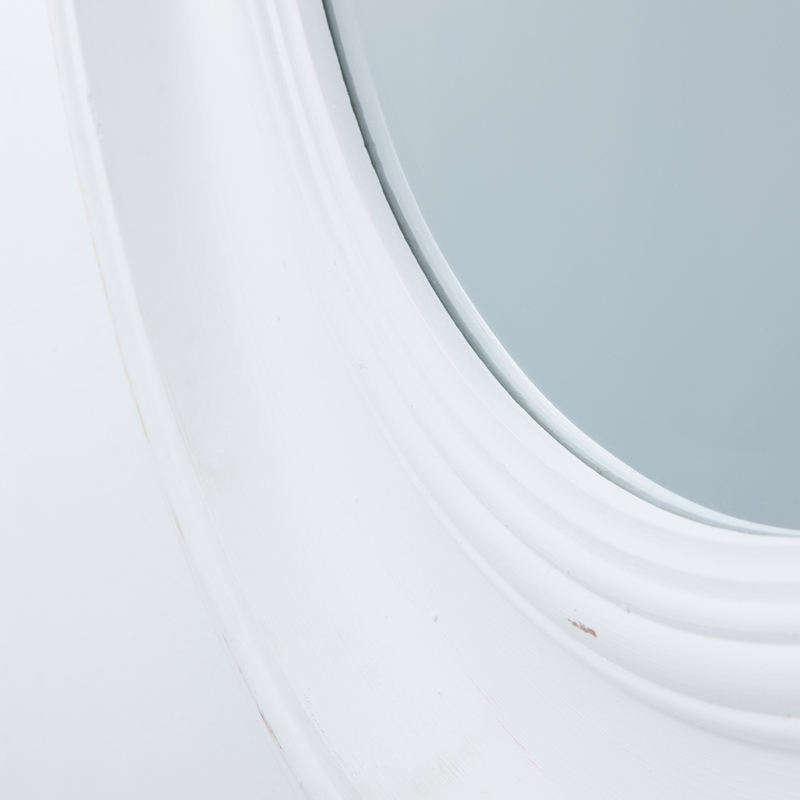 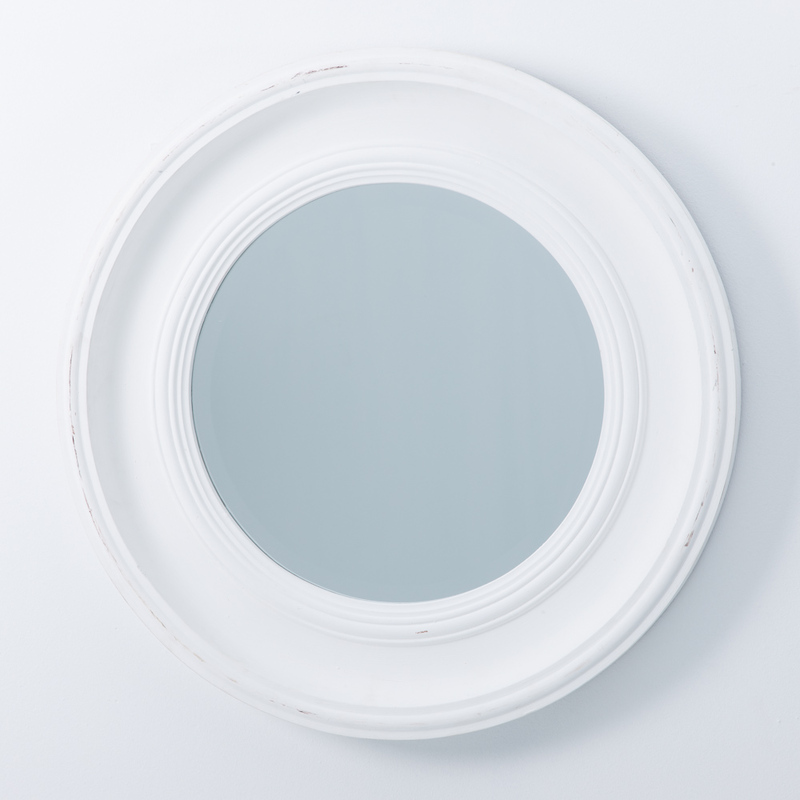 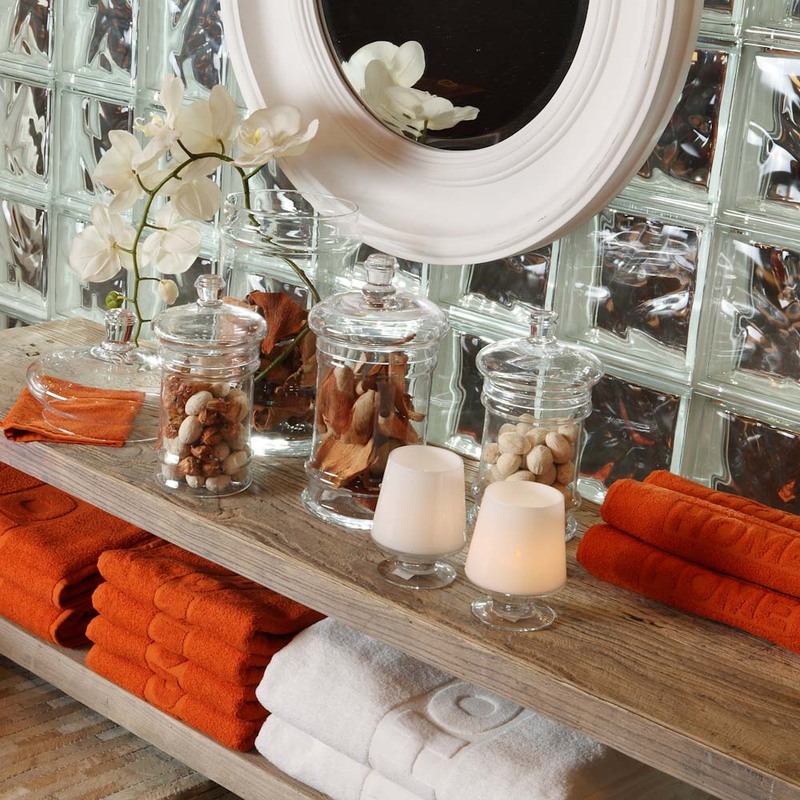 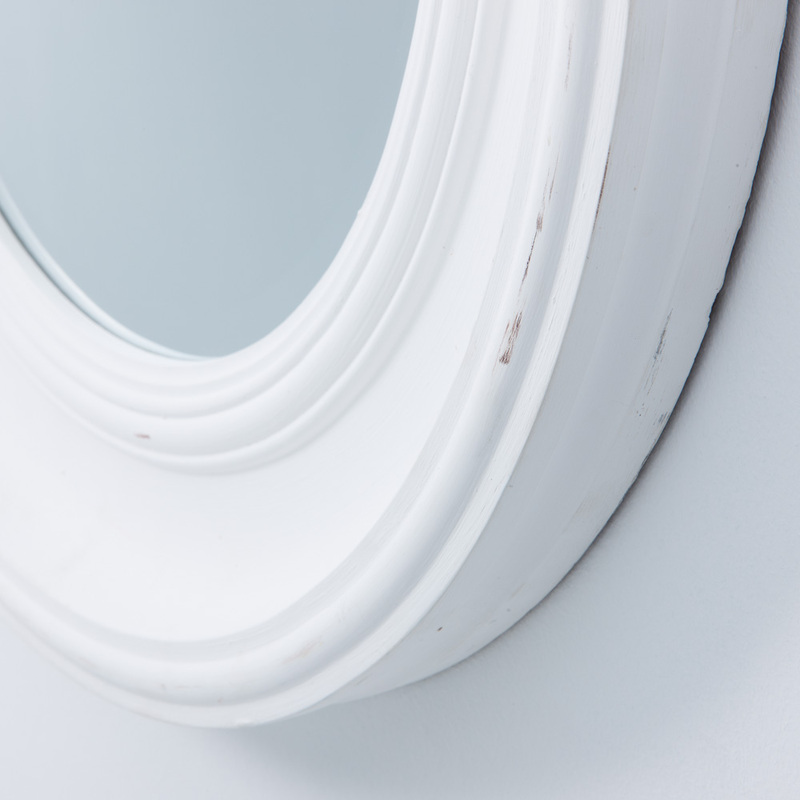 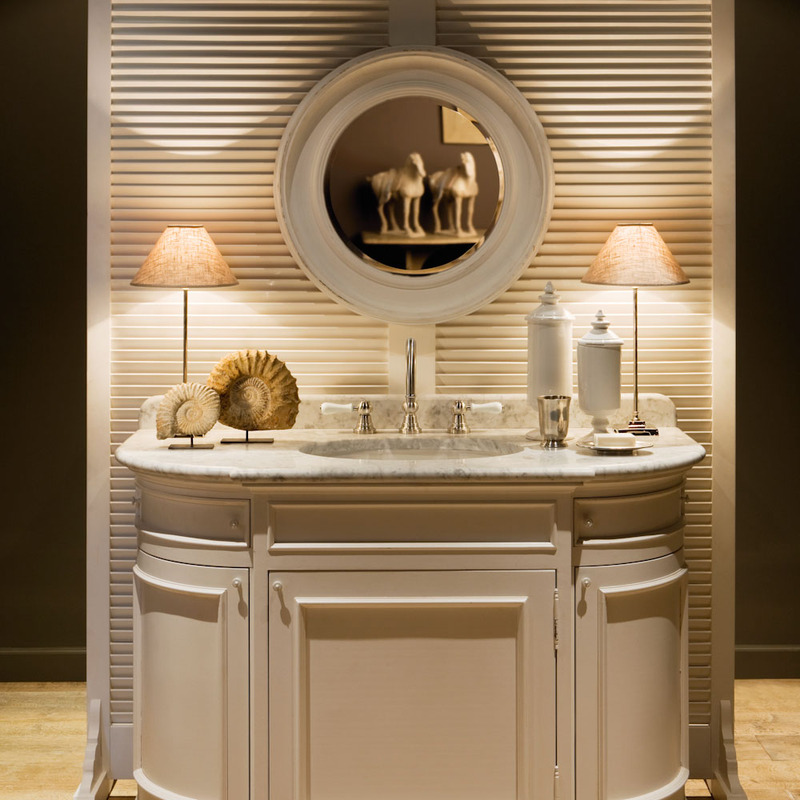 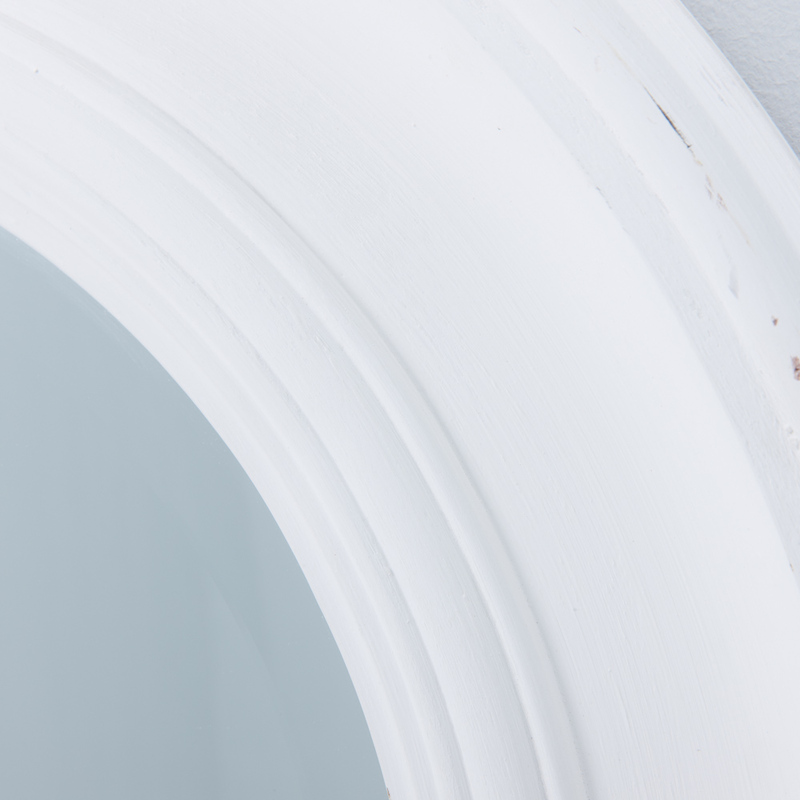 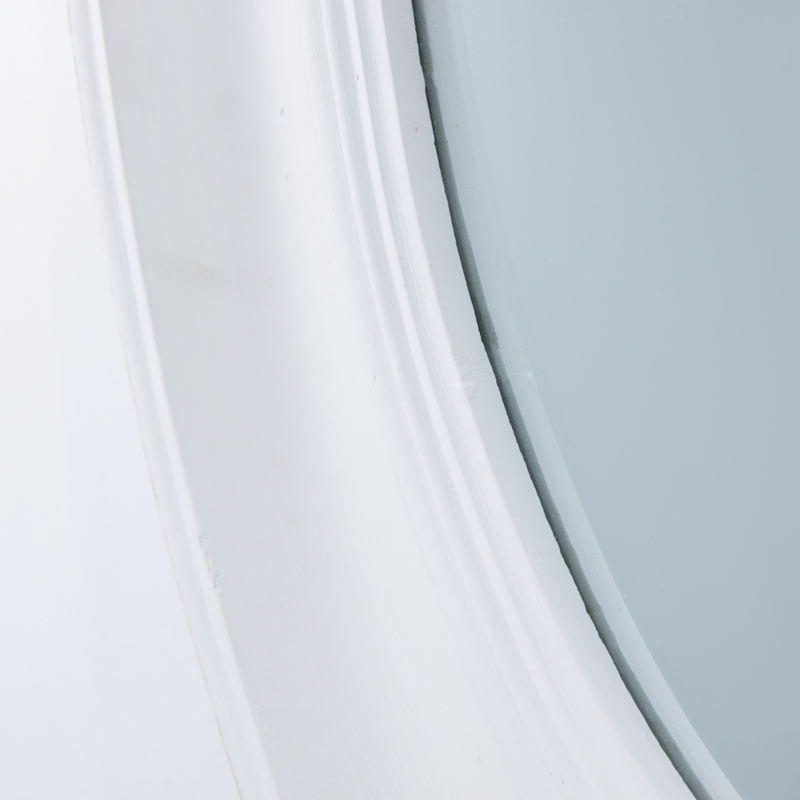 Radiant in its chalky-white antique finish, the mirror's intricately curved molding gives it highly versatile aesthetic appeal. 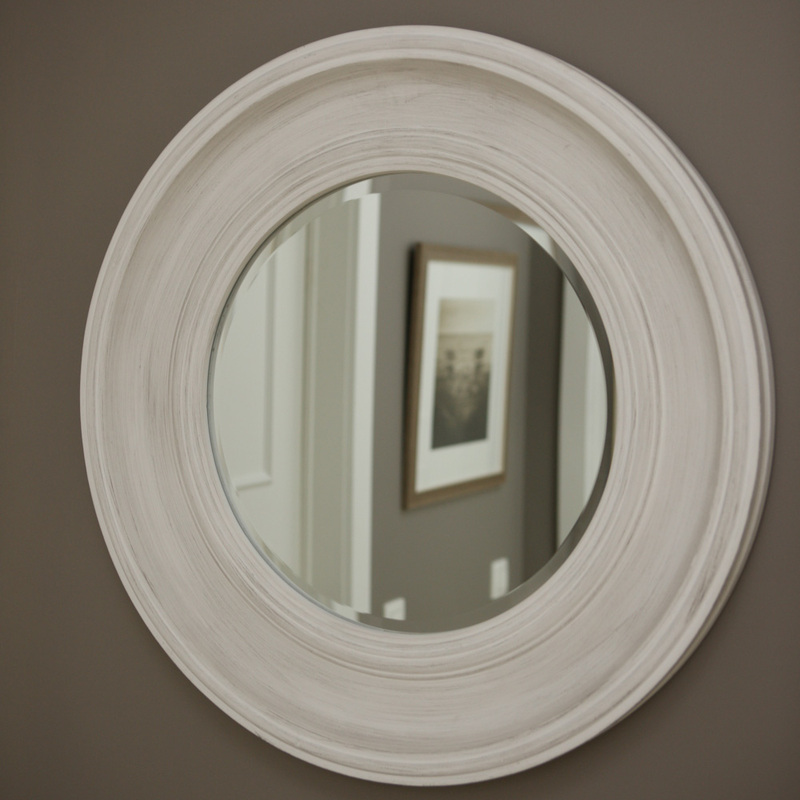 The Julia's distinctive artisan molding and generous size will add understated sophistication to both contemporary and classic settings.